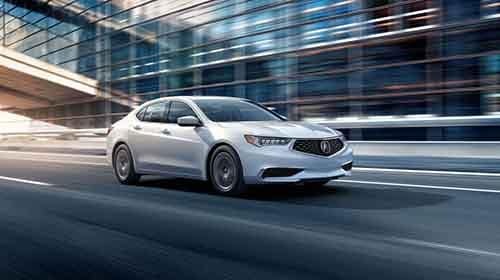 When you’re ready to tour and test drive the TLX, visit Acura of Milford, home of the area’s premier inventory. The 2 Series costs at least $34,800 to get started with, and at higher trim levels it costs above $47,000. 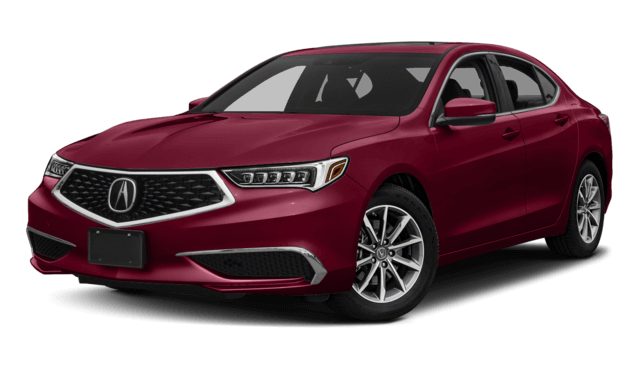 The TLX comes as a four-door sedan, making it easier for passengers to access the back seat. 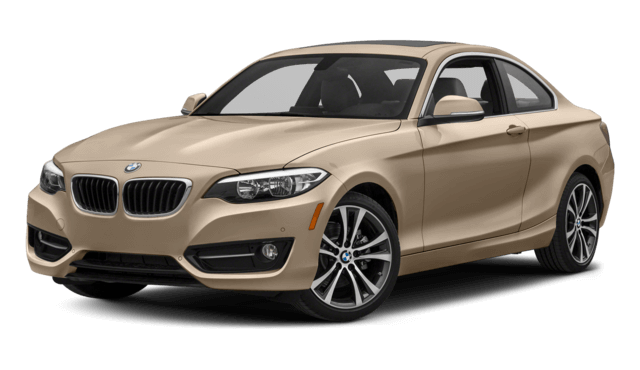 The 2 Series is only available as a coupe or convertible, which may be more stylish but proves to be less practical. A power moonroof lets the perfect weather fill up the cabin with just the touch of a button. Adaptive cruise control monitors the vehicle in front of you and applies brakes and acceleration to maintain a safe driving distance. Heated front seats help to banish the chill on a frosty morning in Milford. Satellite radio gives you expanded listening options and access to exclusive content. 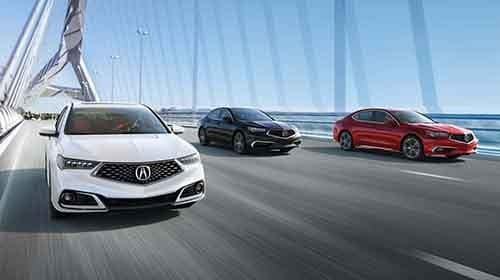 Be sure to consider some other trending models, and plan to test drive the dynamic-handling TLX with SH-AWD. Act fast to take advantage of new vehicle offers, and take your time completing our financing application from the comfort of your own home. We’ll also help you keep your Acura in top shape. If you have questions, please contact us.